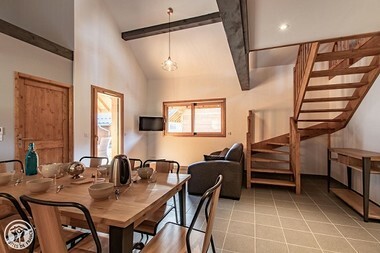 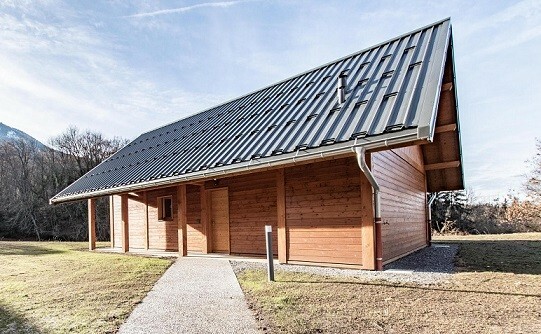 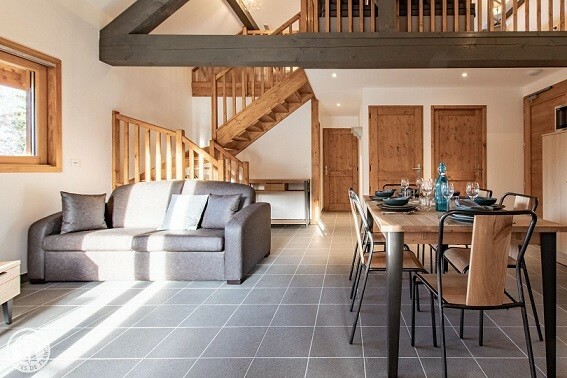 Both cosy and fonctionnal, our chalets are the ideal place to stay for your next holidays. 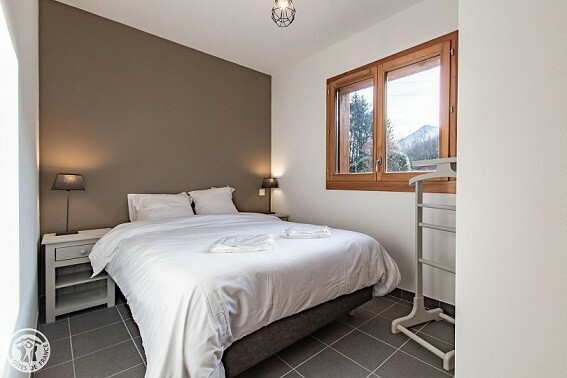 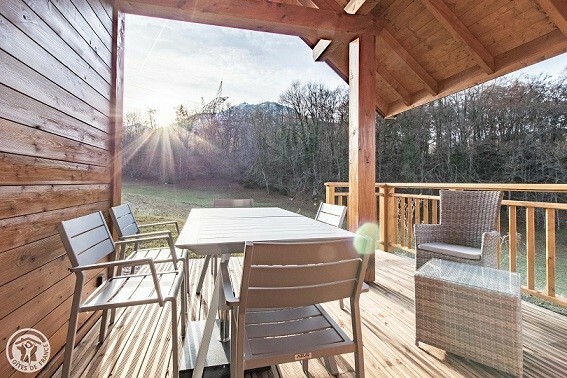 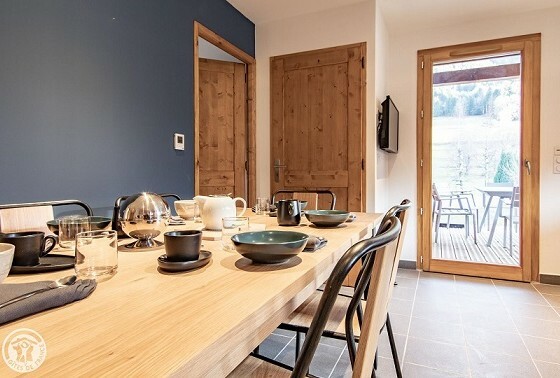 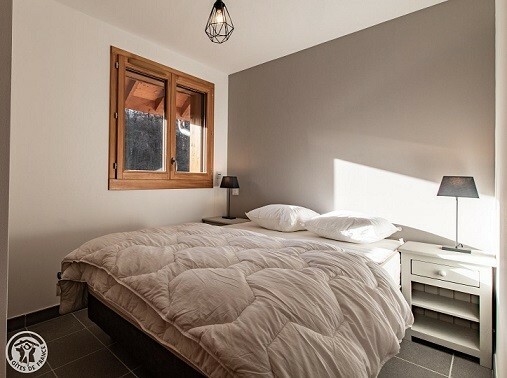 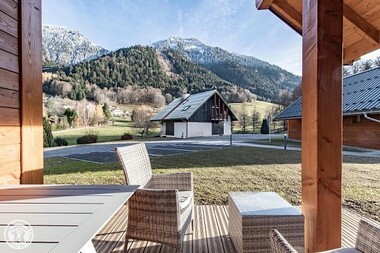 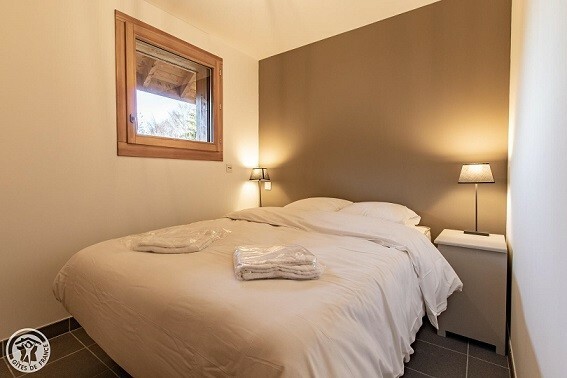 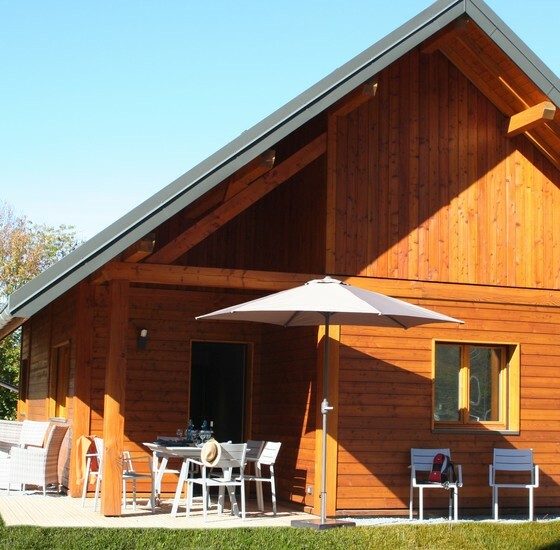 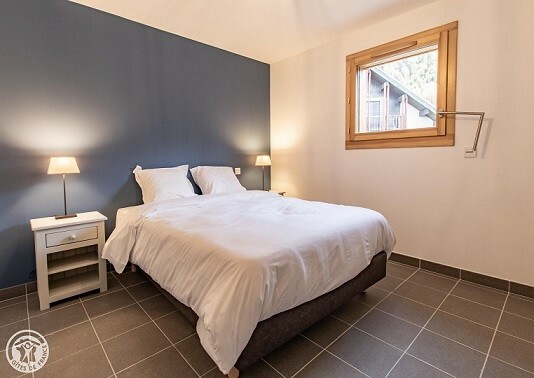 Only a few kilometers away from many points of interest (Lake Annecy, 4season sled, Chairlift, Accrobatic courses in the trees and ziplines...), the location is perfect to enjoy a stay with family or firends. 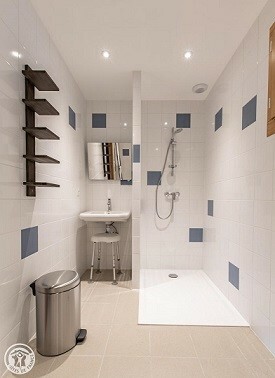 A surface of 60 sq. 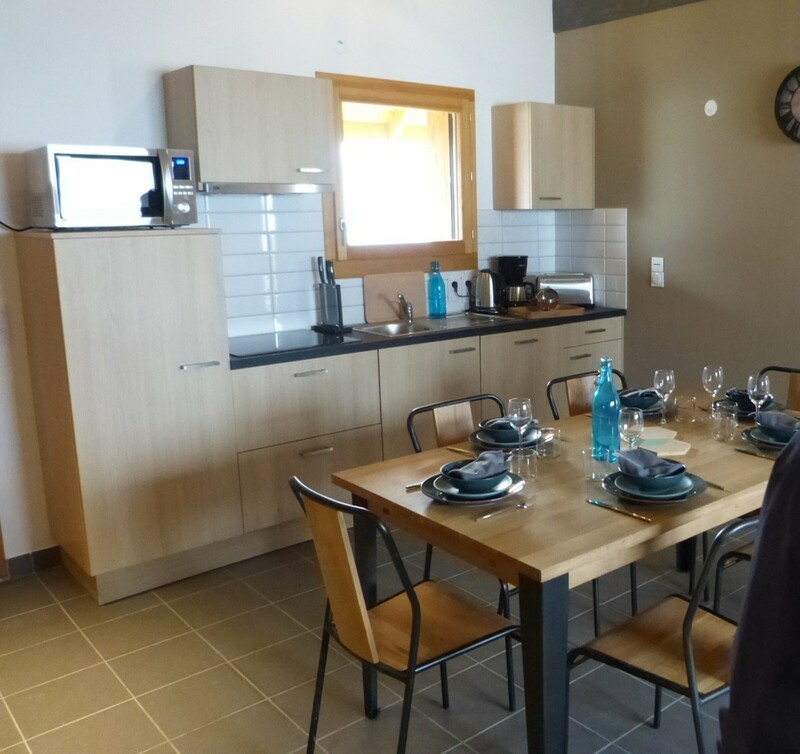 m, equipped ready for people with reduced mobility, this accomoadation welcomes you with all the confort you need to enjoy your holidays. In the lobby, you'll find the laundry room where you can store your luggage or run a washing machine. 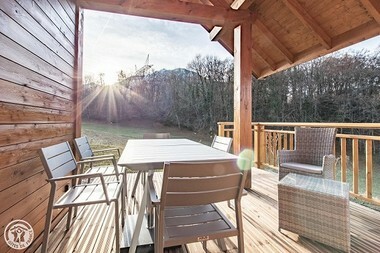 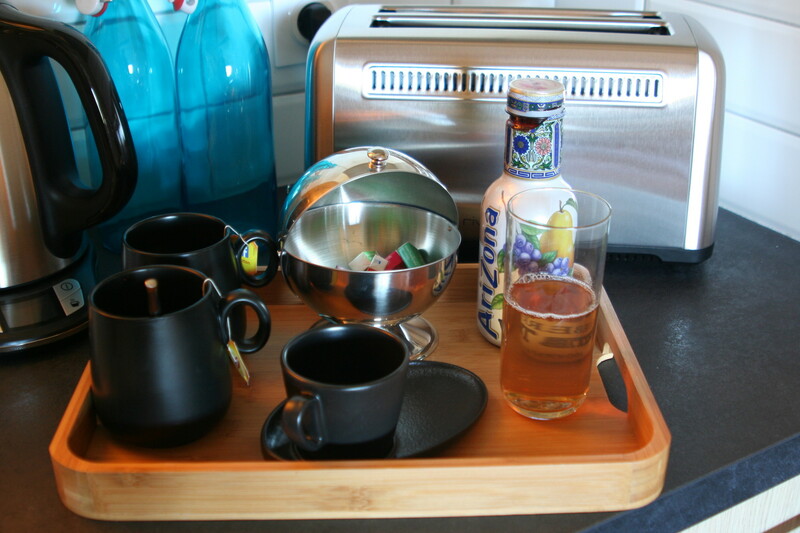 The two rooms will ensure you a quiet stay, while the terrasse will provide leisure time at the sun! 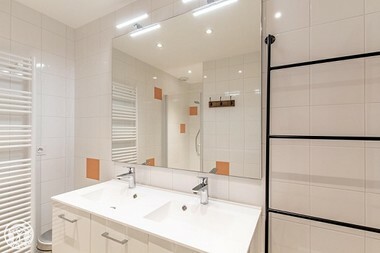 A surface of 80 sq. m, totalyy equipped to make you feel at home ! 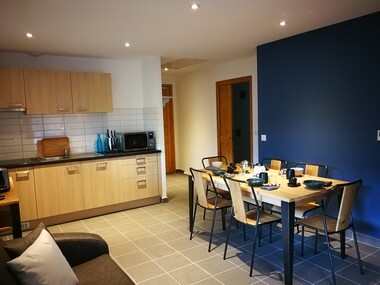 At the ground floor, you'll find a large living room with an open kitchen, 2 bedrooms with twin size beds, a bathroom and WC. 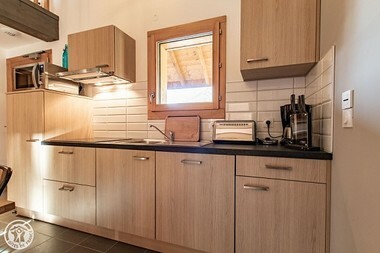 There is also a large laundry room with a washing machine. 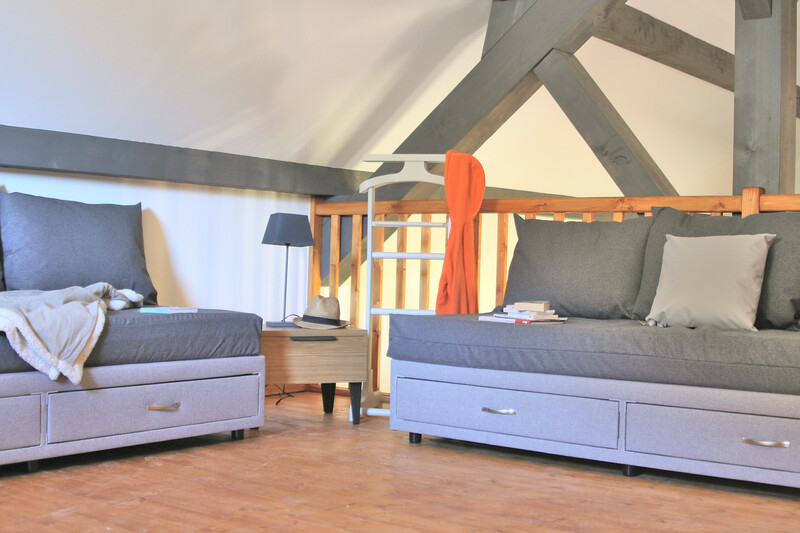 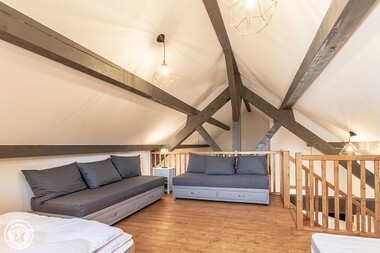 The cosy mezzanine is furnished with 2 bunk beds that can transform in single beds. There is also a twin bed that can separate into 2 single beds.